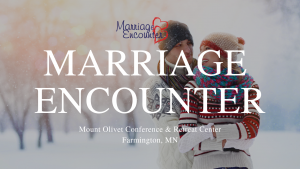 Your encounter includes meals, program, and materials for only $150 per couple. 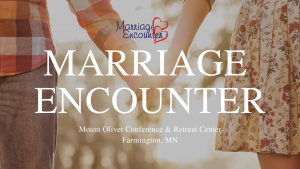 Attending the program will entitle you to a reduction on your marriage license fee. Registration fee is non-refundable but transferable. 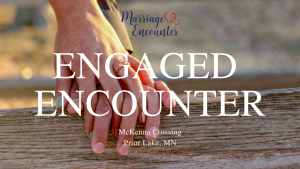 Our Engaged Encounter program is from 9:00 a.m. through 8:00 p.m. on Saturday and is held at McKenna Crossing in Prior Lake, MN.